Anna’s paintings are inspired by the natural world – plants, flowers, rocks and human forms. The first 6 rows are 10 x 10 cm, the remainder are 20 x 20 cm. These are all part of an ongoing series. Hi – these are great! Thanks Jo! 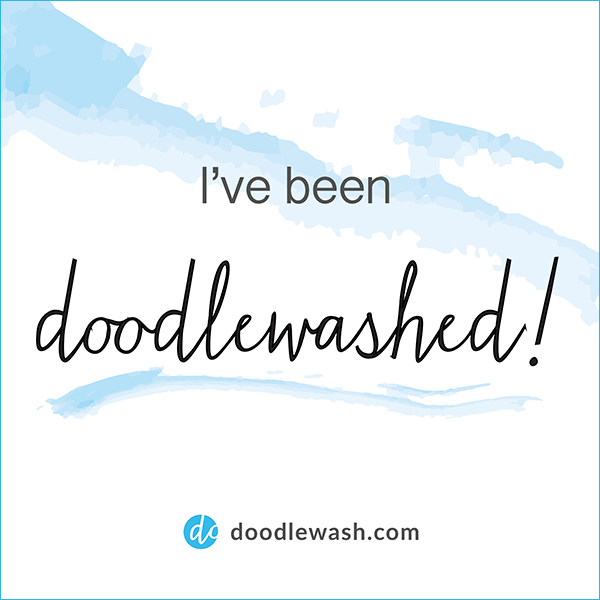 I visited your blog, love your loose, quirky drawings. Your paintings are like jewels. They are really special. Thank you so much Julie! I really appreciate your comment. I do like rich colour! Your paintings are super gorgeous. I especially love these flower paintings. It is my dream to paint flowers beautiful one day. Thank you so much Monica! I love painting flowers and plants of all kinds, can’t resist them. Good luck with your painting! Thank you! I will have a look at yours. Thank you for visiting. Wow! Anna, your work is so rich with color and detail! They are truly gorgeous. Do you paint for a living? Or do you have a “day job” also? Thank you! Yes, I work as a graphic designer in publishing, but gradually I am spending more time with my art and winding back the design work. Not sure I would ever make a living from it though! I know what you mean. I would love to make a living at art, but around where I live it would be really tough. I live out in the boonies and have to drive 45 minutes to town for everything! There are a lot of artists in town, and they have art shows at a little gallery that I am a member at, but people rarely sell anything. I have shown a couple of pieces there, but they just don’t get people in there who want to buy anything! It’s frustrating. I think it is a universal problem! Even among people I know who are professional artists most of them need to teach or do other jobs to make a living. We just have to keep doing it because we love it! So much depth in your paintings Anna, just wonderful. Thanks Tim – I have had a bit of a break from painting over the last few months, and am just about ready to get back into it again. Wow, what a celebration of colour an beauty and abundance! Thank you so much Hanna-Linn! I like the ideas on your blog too. Really well done. Loving the colours! Beautiful artwork. I enjoyed… I’m looking forward your future paintings! Thank you so much! I look forward to having you along for the ride! I like so much the colours! Thank you! I love strong, rich colours!